Volunteer at the U.S. Open at Winged Foot! 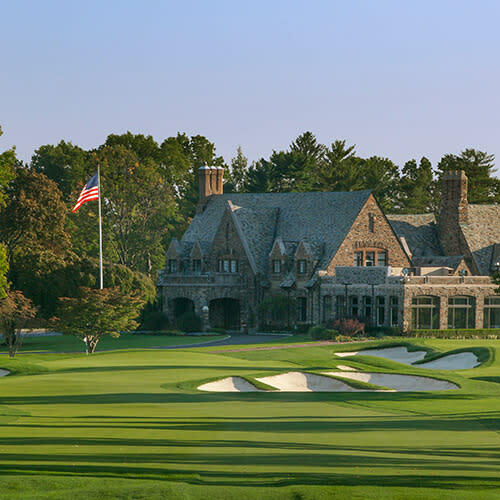 Go behind the scenes of a major golf championship when the U.S. Open Championship returns to Westchester’s Winged Foot Golf Club in Mamaroneck, June 15-21, 2020. There are 4,500 volunteer positions to fill and plenty of perks — secure your spot now. Image courtesy of USGA Museum. 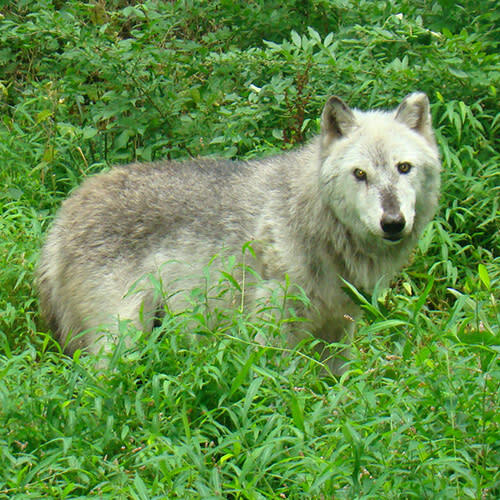 Sleeping with Wolves has returned to Wolf Conservation Center in South Salem. The family-friendly, all-night adventure includes a pizza party with the center’s ambassador wolves, movies, fireside snacks, light breakfast, and more. There are weekend dates April 27 – October 19, and they fill up quickly, so register soon. While WorldPride 2019 makes history in NYC this June, Westchester County will celebrate with two Pride festivals of its own. 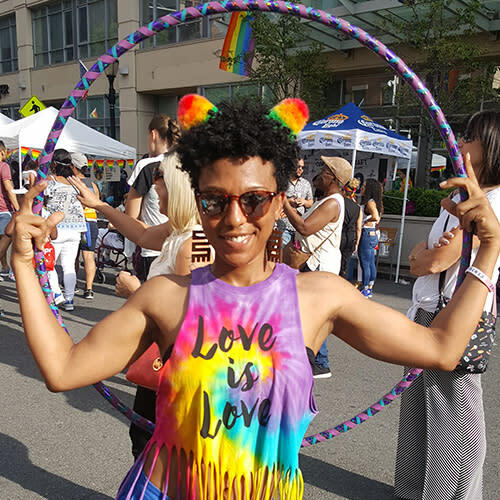 Westchester Pride 2019 returns June 2 to White Plains and Yonkers 2nd Annual LGBTQ+ PRIDE Celebration follows June 8-9, with exciting entertainment, vendors, and more. 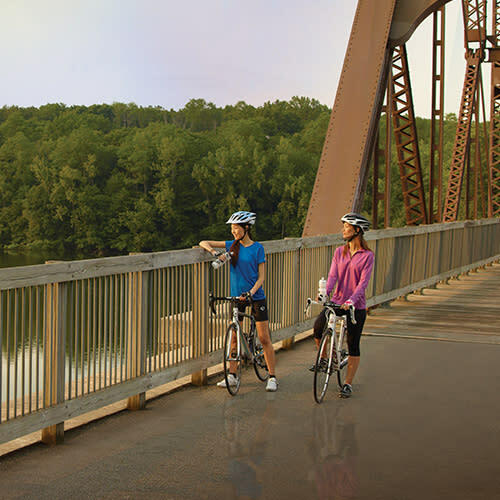 Westchester’s expansive green spaces are connected by an impressive network of scenic trailways. Wending through nature preserves, past historic sites and along the Hudson River, the wide variety of trails accommodates everything from leisurely strolls and family bike rides to challenging hikes and mountain biking adventures. There’s always something going on in Westchester. 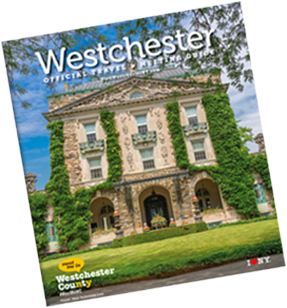 For more great resources on things to do, visit ArtsWestchester, westchestergov.com and Westchester Magazine.